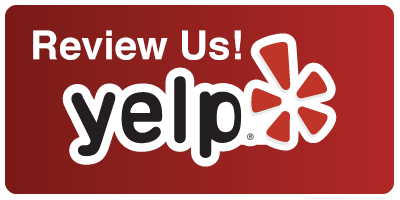 The best compliment you can leave us is a review! 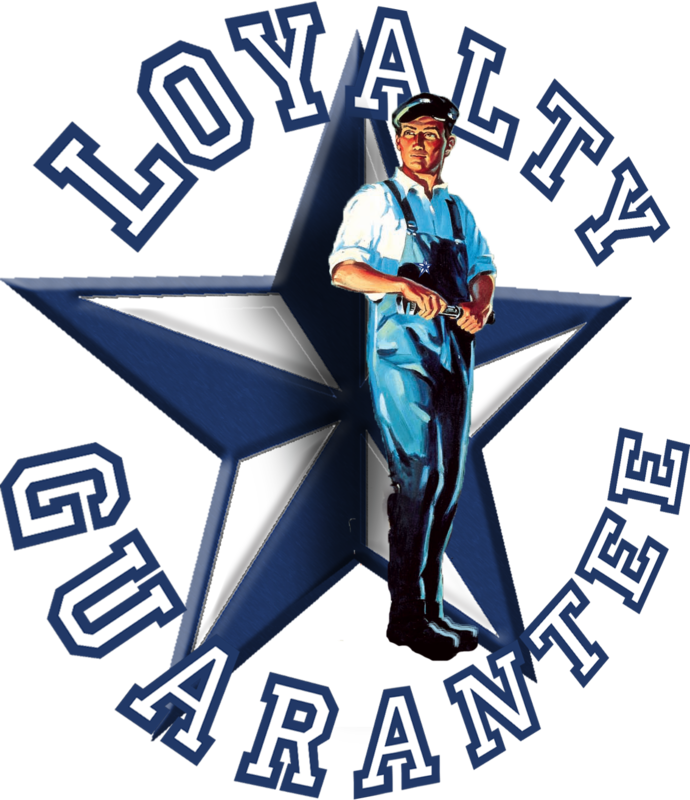 At Texas Master Plumber we believe in the power of reviews. We use your reviews to improve the quality of our services. We use your reviews to help keep ourselves accountable to our mission and purpose. We use your reviews to encourage one another, and finally, your reviews tell others about us as well. Here are many of the links to some of the most popular review sites. Click on some of the images below to leave us a review.